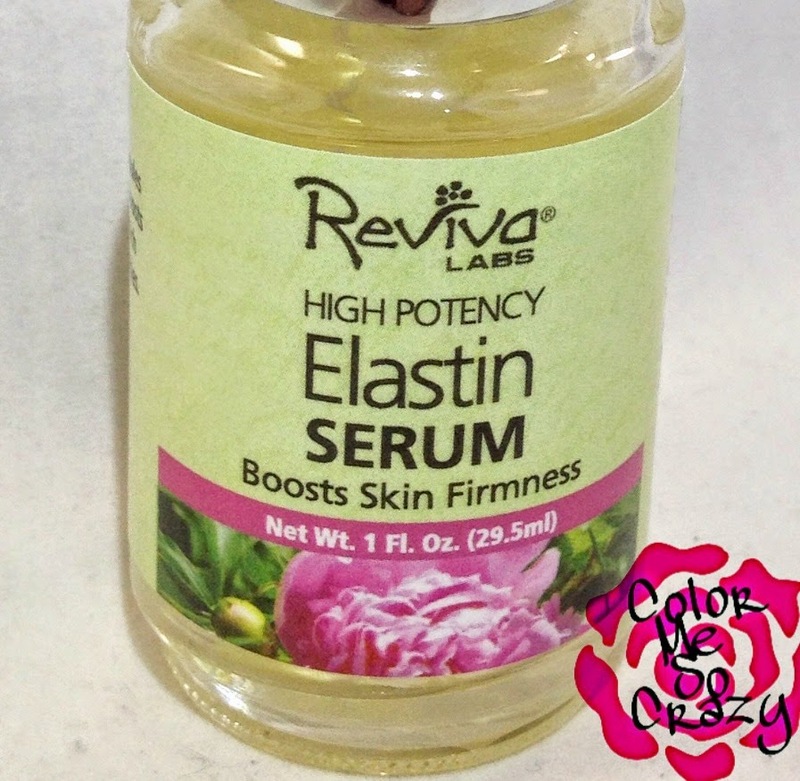 I was so excited when I found out Reviva Labs was sending me their **new** Elastin Serum to try out and show you. 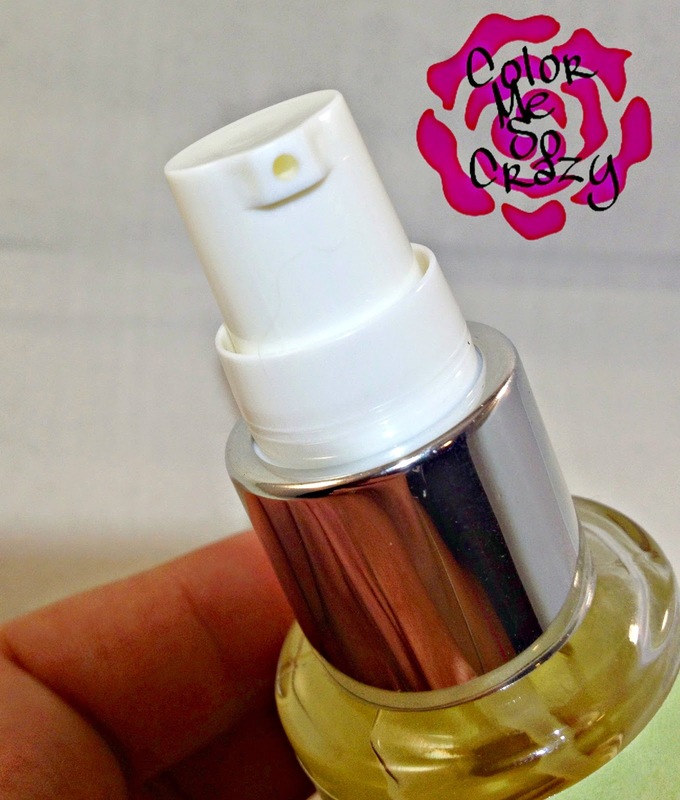 I have tried a couple other Reviva Labs products before and I loved them all. I have been using this specific product at night for about 5 weeks now. When I review any kind of beauty products I like to review it for 4-6 weeks to be able to get a solid result. I want to be able to report back to YOU an actual result, not a prediction. First, what is ELASTIN?!?! Elastin is a protein that is found in skin and tissue in our bodies. It helps keep our skin tight and flexible. Do you know how older people have that skin on the back hands that when you pull it, it just stays and doesn't go back?? It's missing it's elastin. You want this. It's important to keep your skin malleable and tight. Reviva Labs says that we start to loose elasticity around the age of 25, so it's never to soon to start using this. I really liked the feel of this product. I always prefer serums to lotions. 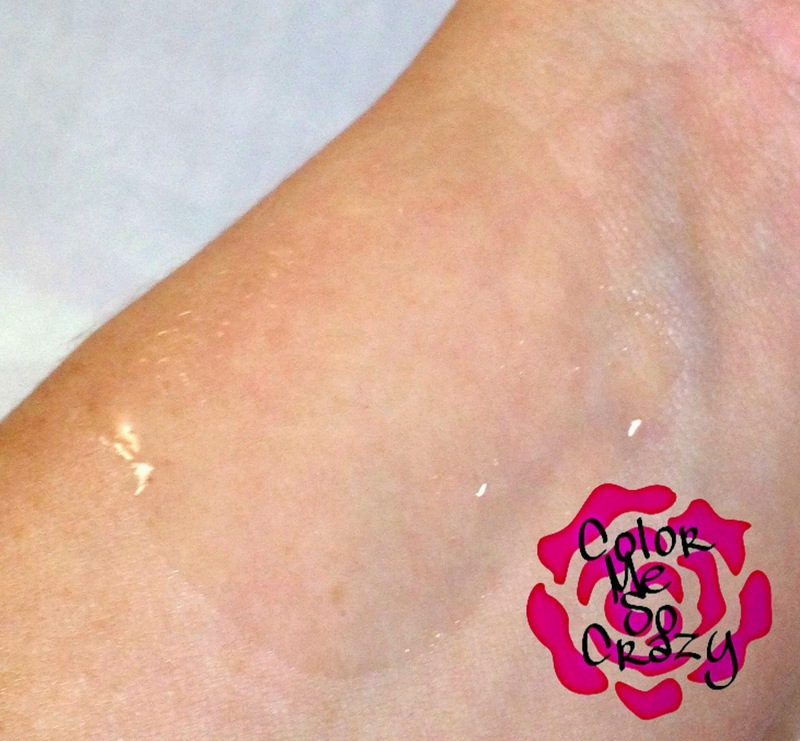 For me, they are less sticky and just apply smoother. I liked the pump top. Much more sanitary and easier to keep clean. I liked that immediately after use, I could feel a tightening. I use one pump on my clean finger tips. I spread it on my "problem" areas. These are the usual suspects; crow's feet, laugh lines, upper lip lines, forehead wrinkles, under eyes, etc). Being the nail blogger that I am, I also have been using it on the back of my hands because I WILL be nail blogging until I'm 2389 years old. I recommended this product. 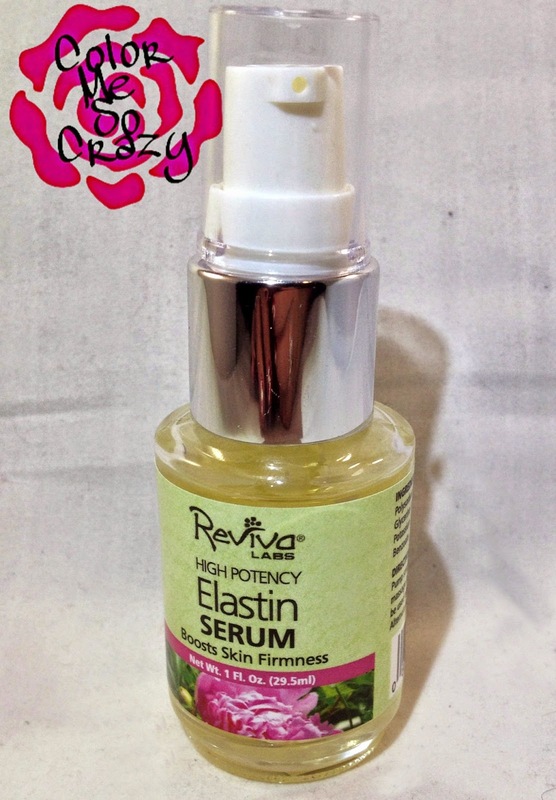 Reviva Labs recommends rotating this product with the DMAE Firming Serum. I think the recommended combination or by itself, you will find a significant change in the elasticity of your skin. You can buy this 1oz bottle for $27.00 from the Reviva Labs website.